What's in Store for the Summit? We are pleased to announce that renowned physician, epidemiolists, researcher, and activist Dr. Camara Jones will be presenting as a keynote speaker at the Summit this year. 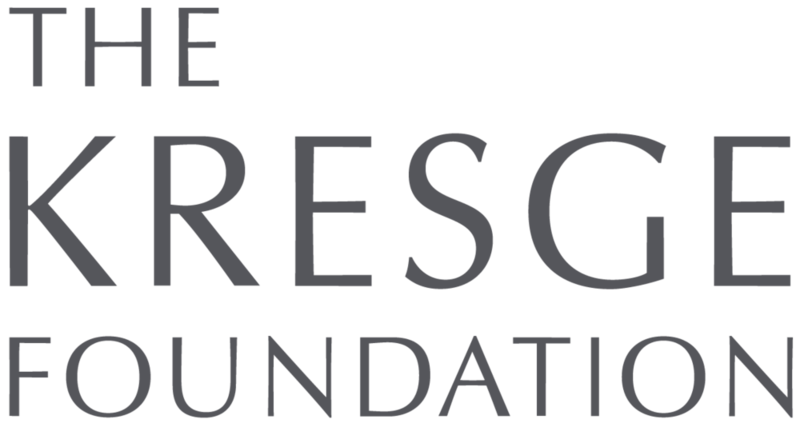 Jones will open day two of the conference exploring the need to address social determinants of health to reduce health disparities as well as the interdisciplinary nature of a strong safety net. Click here to learn more about Dr. Camara Jones and her work. 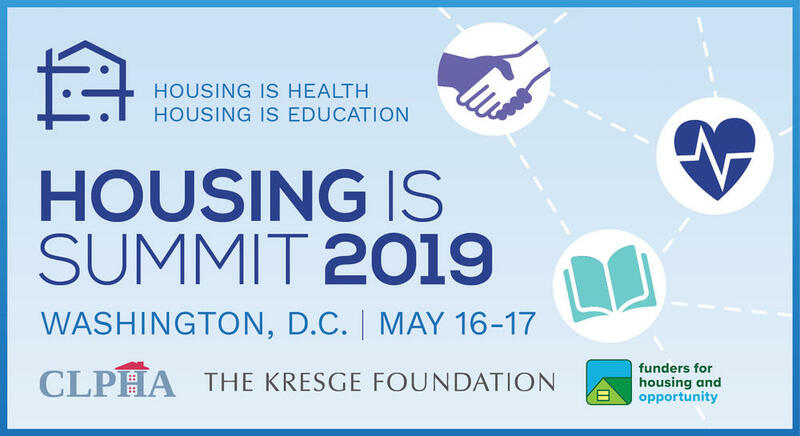 CLPHA is pleased to announce that David A. Williams of Opportunity Insights will be a keynote speaker at the Housing Is Summit in Washington, D.C., May 16-17. Williams will open Day One of the conference, sharing promising insights from new research on the Creating Moves to Opportunity (CMTO) Project and Opportunity Insights’ new Opportunity Atlas. Click here to learn more about David Williams and his work. Unfortunately, CLPHA's room blocks for the Summit are completely full. You may check with either hotel below to see if there has been a cancellation, or click here to see hotels close to the Summit venue on Google Maps(link is external).